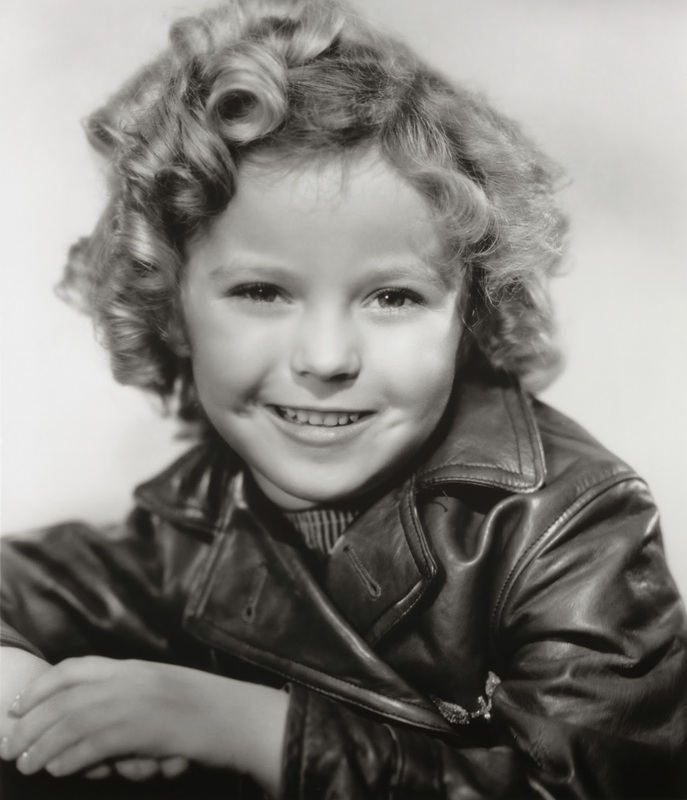 They say the well known die in threes; just last week we lost Phillip Seymour Hoffman, Chris Windrix, and today at the age of 85 legendary actress Shirley Temple has passed away.  The Epic Review team's thoughts and prayers are with her family and loved ones. May she rest in peace!